REWATCH: 88 -> 90. A wonderful and tremendously underrecognized film. 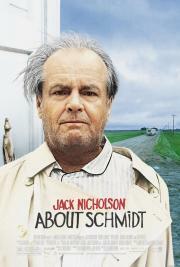 About Schmidt is touching, beautiful, funny and features the magnificent Jack Nicholson.